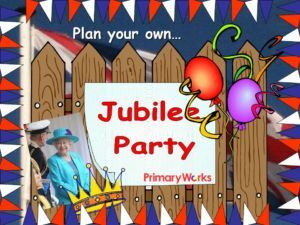 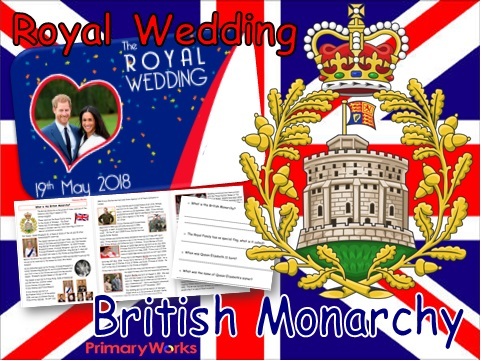 Download this Royal Wedding Pack of PowerPoints and Reading Comprehension activities to help children learn more and understand who is who in the British Monarchy and the Prince Harry and Meghan’s Royal Wedding. 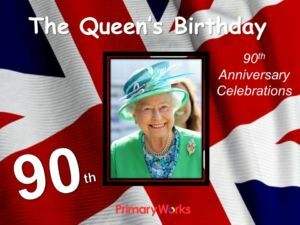 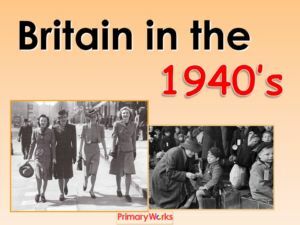 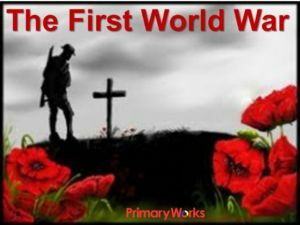 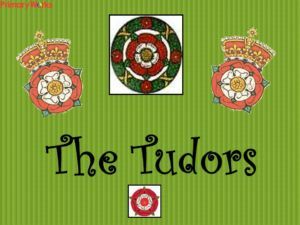 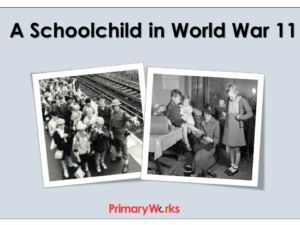 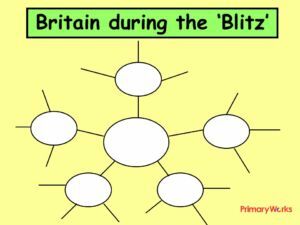 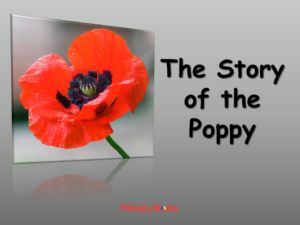 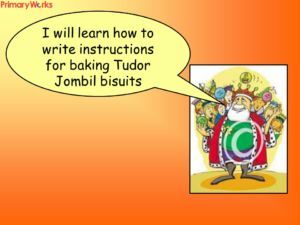 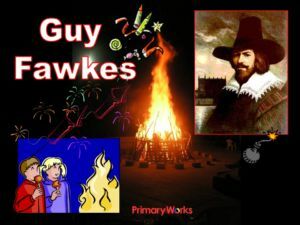 If you are looking for a resources to help children understand who is who in the Royal Family and why Queen Elizabeth 11 is the longest reigning British monarch, then these PowerPoints and texts are for you. 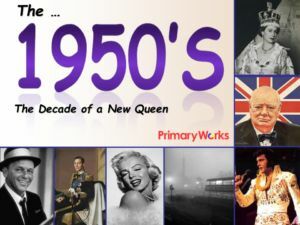 Find out about the Royal Wedding of Prince Harry and Meghan and the line of succession – a great time saving resource that will educate children about the Royal family and help them understand who is who!